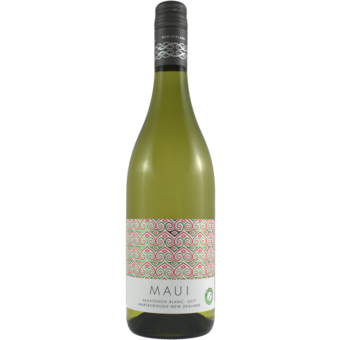 "It is intensely aromatic on the nose showing passionfruit, grapefruit, rockmelon and subtle herbaceous characters. The palate is beautifully ripe and vibrant, and displays pristine fruit flavours and fine texture, leading to a persistent mouth-watering finish. 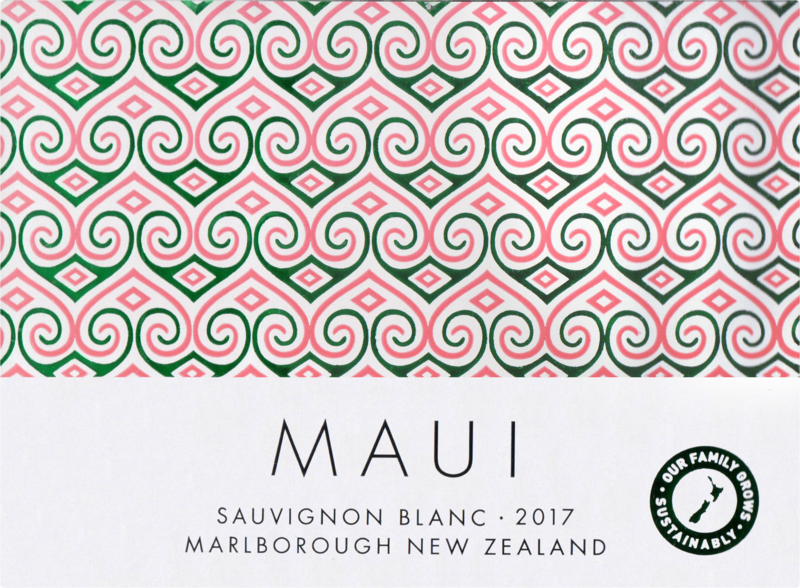 At its best: now to 2019"
Light and easy drinking, this is a great example of classic Sauvignon Blanc from New Zealand. Lots of lemon and lime notes rounded out with some stone fruit. The acidity makes it crisp and light for the hot summer!